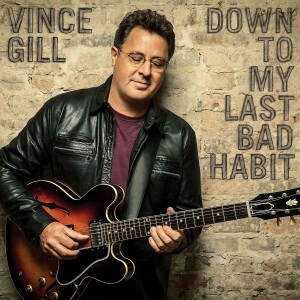 After paying tribute to the classic Bakersfield country sound with his previous effort, masterful guitar slinger Vince Gill returns with a record that relies less upon country music as much as it simply embraces his diverse taste for music in general, which happens to include country, soul, and more. 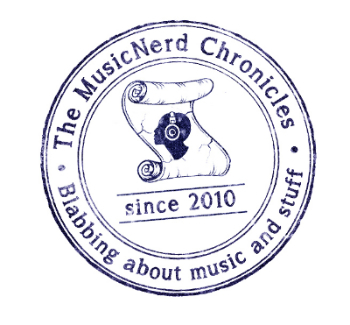 Down To My Last Bad Habit revels in a mixture of ballads, and mid-tempo tracks, all of which help lend a comfortable familiarity with the material. Gill shows his talent with the electric guitar on “Make Me Feel Real Good” and “Reasons For The Tears I Cry,” but equally impressive are the softer moments found on the record, including “Me And My Girl,” “I Can’t Do This,” and the poignant album closer “Sad One Comin’ On (A Song For George Jones)” on which the singer pays tribute to the late, great country artist.